Adults who wish to participate in a degree program or learning series but are outside the age range of a traditional college student (18-25), can still pursue their academics through SEU. 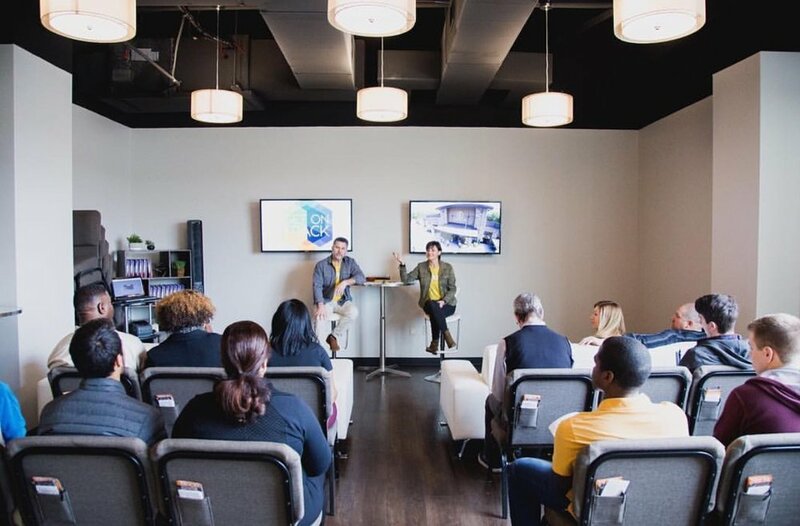 Because of Freedom House's partnership with SEU, those who attend Freedom House have access to various degree options and/or non-degree seeking Learning Series Programs through the adult learning option. Adult learners apply directly to SEU. Those who are 25+ and wish to begin or complete a degree can apply through Freedom House's SEU extension site to earn university credits at a flexible and affordable rate. This learning series is for those who just want to go deeper into their faith. This programs will be offered at Freedom House by SEU professors to guide you through studies of the old and new testament as well as topics like salvation, the church and eschatology. This learning series is for those who wish to enhance their ability to communicate on biblical topics and principles. This program will be offered at Freedom House by SEU professors and is a guided study of the old and new testament as well as effective sermon construction and delivery. Each of the learning series consists of three 3 credit hour courses beginning in August of 2018 that run through the beginning of March 2019.